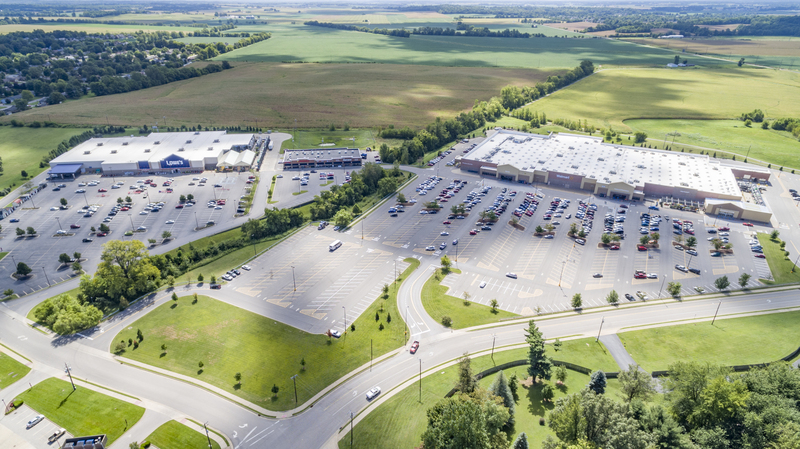 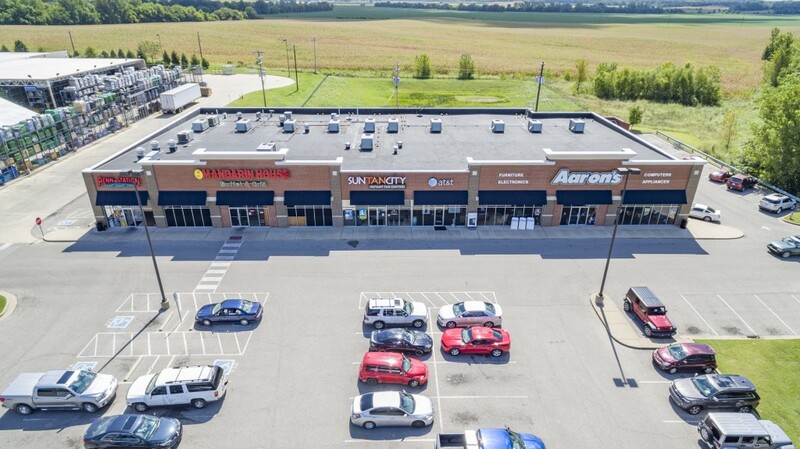 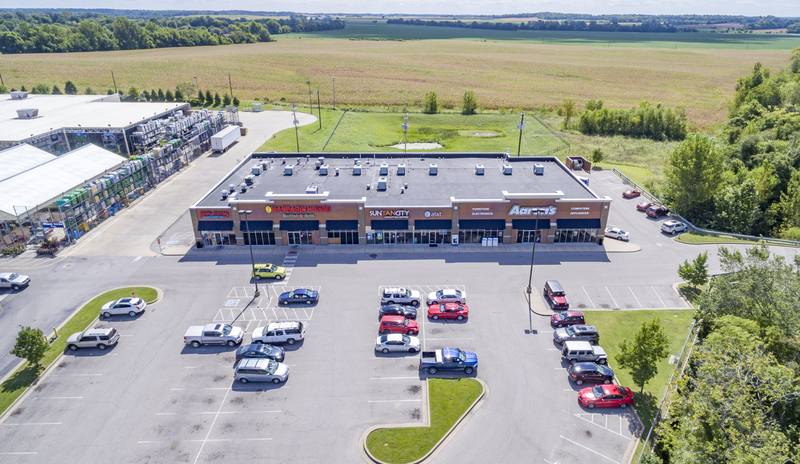 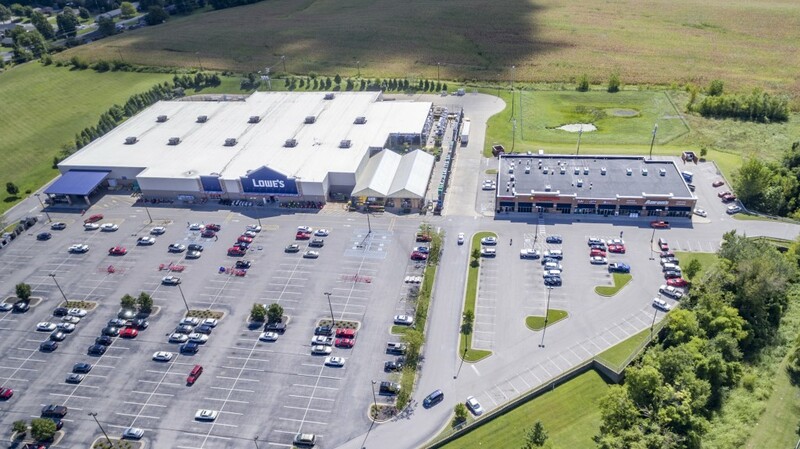 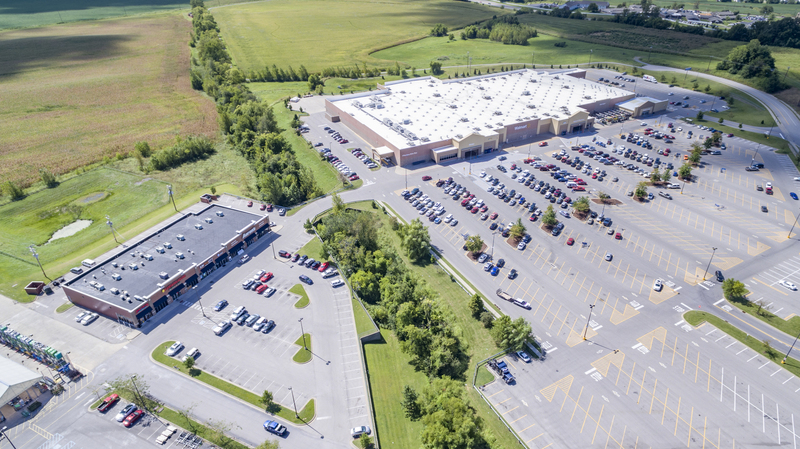 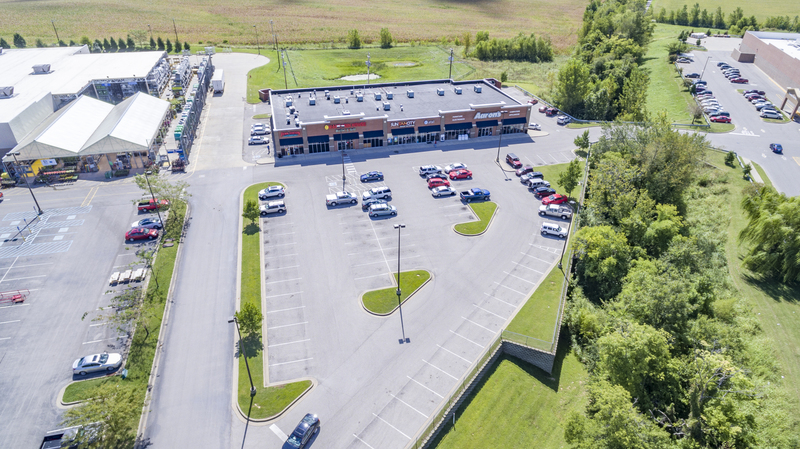 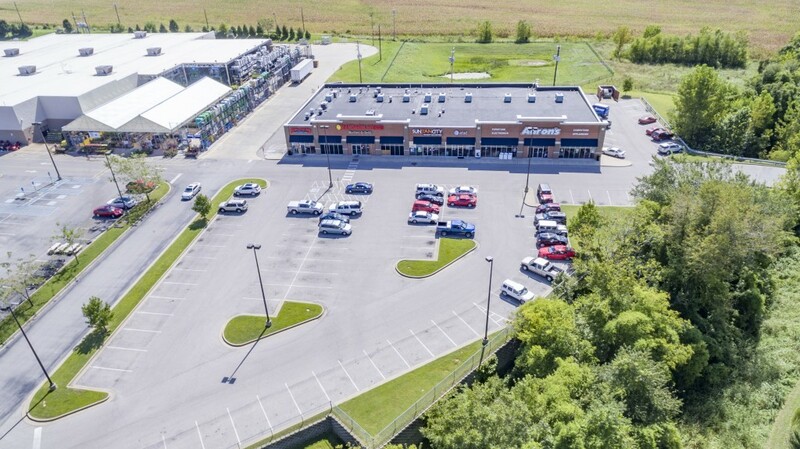 Hoffman Plaza, anchored by a 204,167 square foot Wal-Mart Supercenter and a 104,000 square foot Lowes is located at Highway 41A and Highway 60 in Henderson, Kentucky just across the river from Evansville, Indiana. 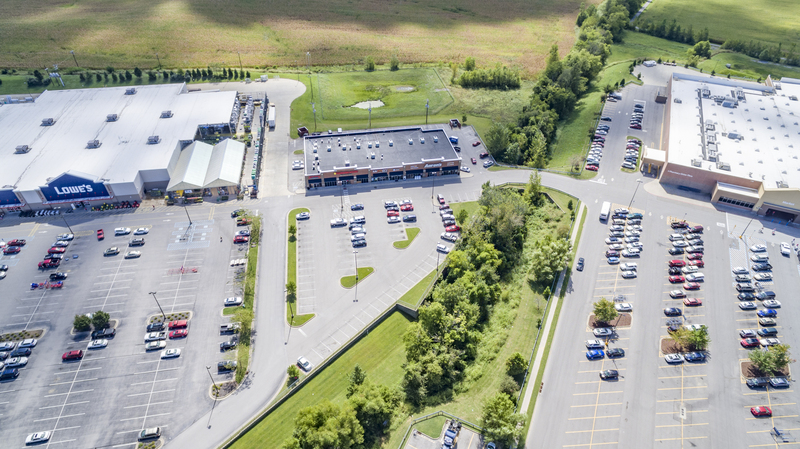 These two main arteries carry over 57,000 cars per days on average making this 20,000 square foot shadow center a part of the regional draw. 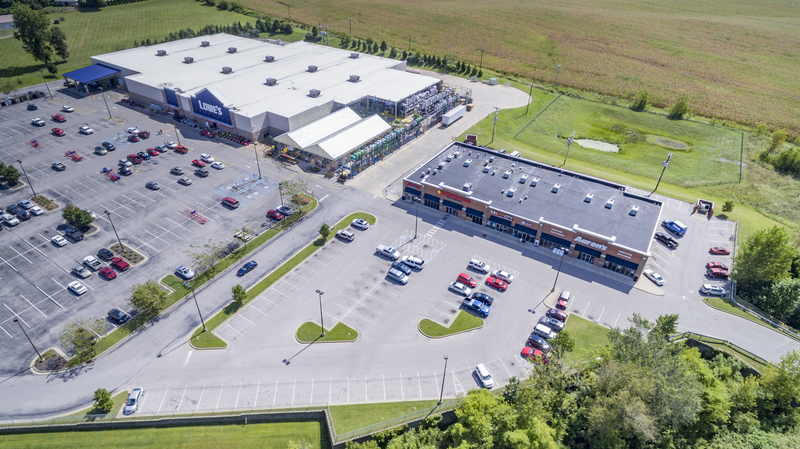 The trade area of this “border town” includes several cities in Kentucky as well as Indiana to the north. 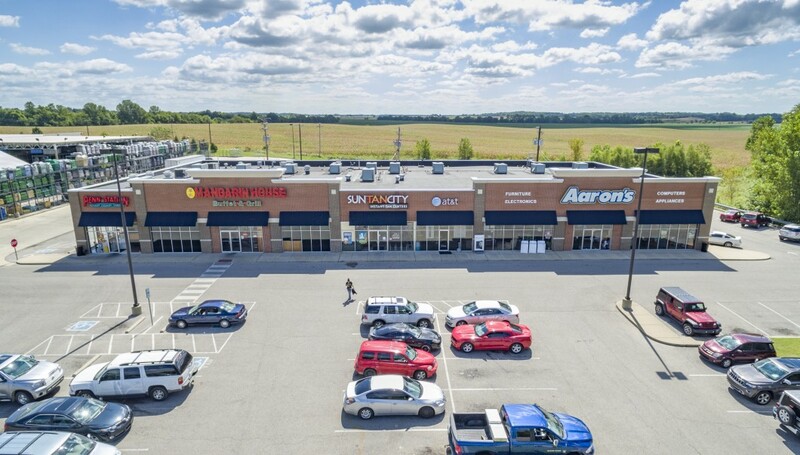 Since its construction in 2007 the retailers and restaurants and service shops of Hoffman Plaza are enjoying tremendous sales growth capitalizing on the key elements of this development which includes great access, unobstructed highway visibility, great signage and the nations strongest anchors.